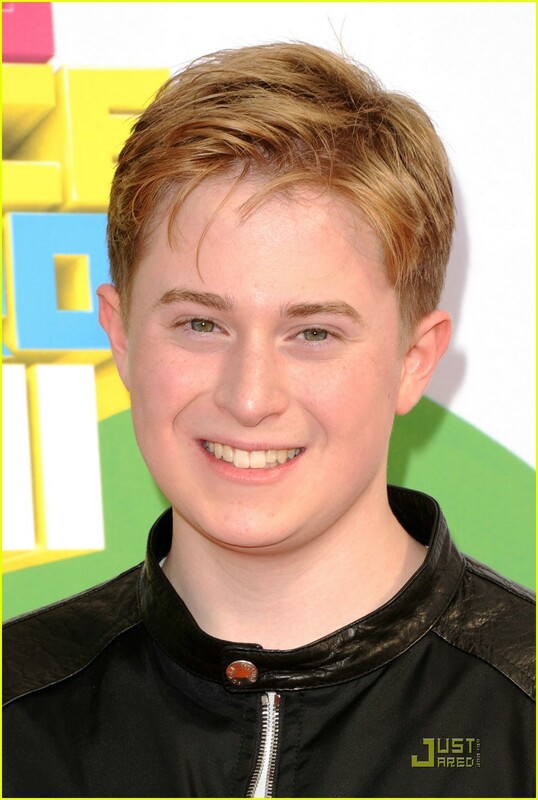 Reed Alexander (born December 23, 1994) is an American actor, journalist, and healthy-living advocate from Boca Raton, Florida. 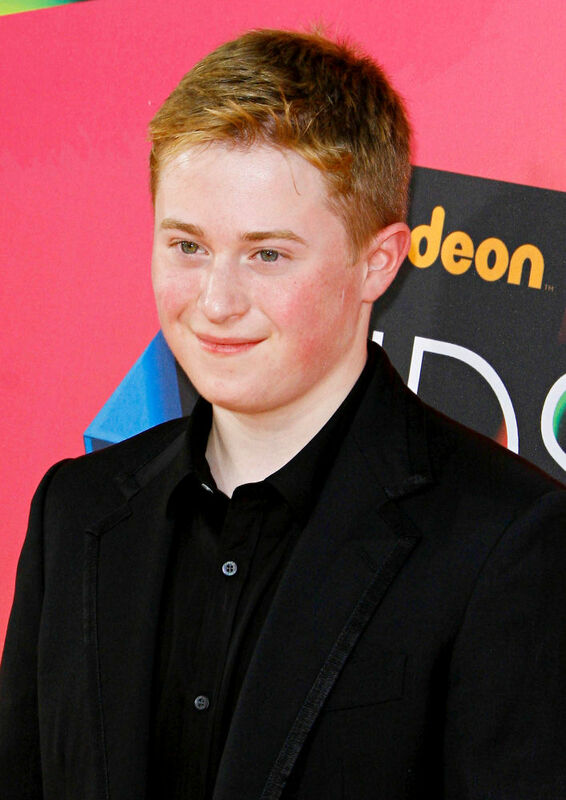 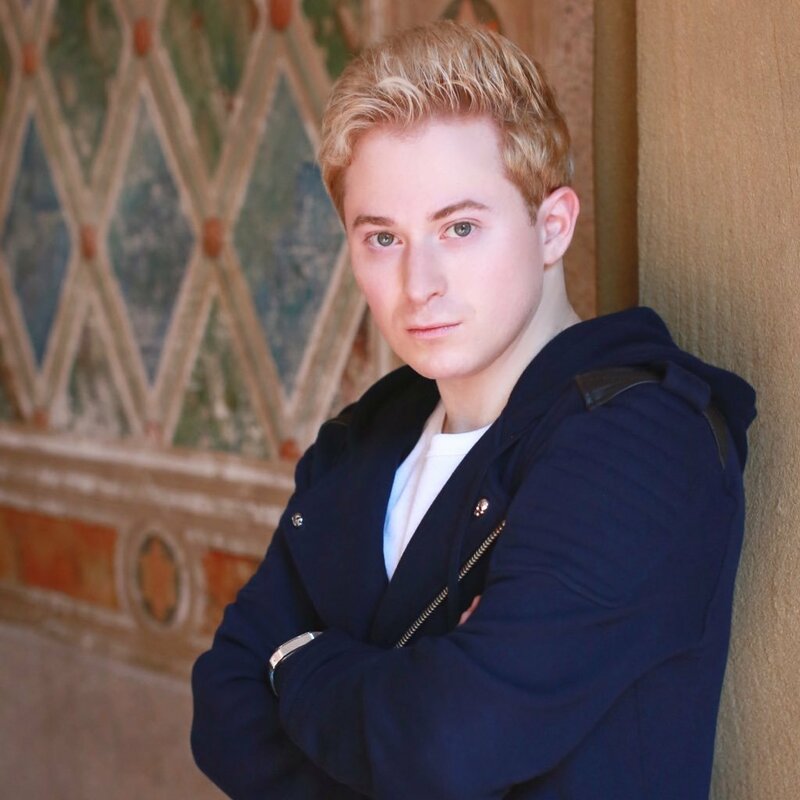 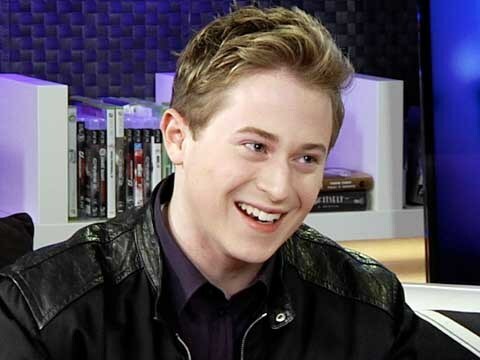 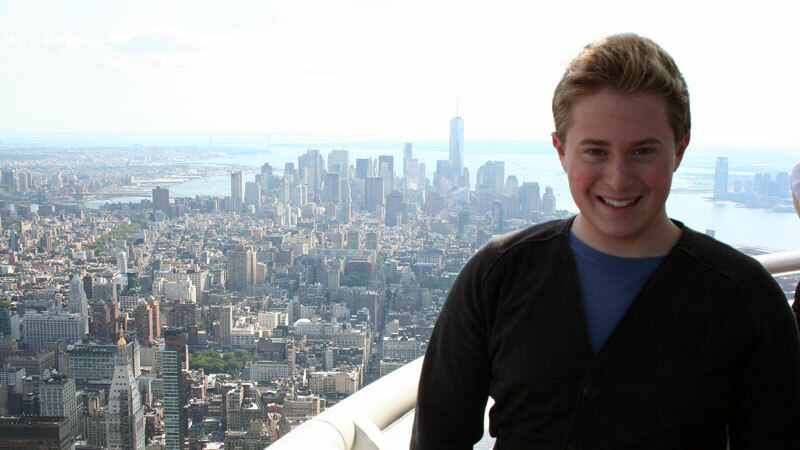 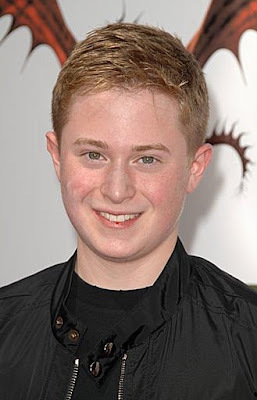 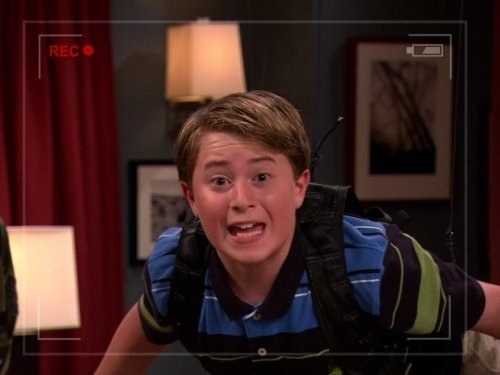 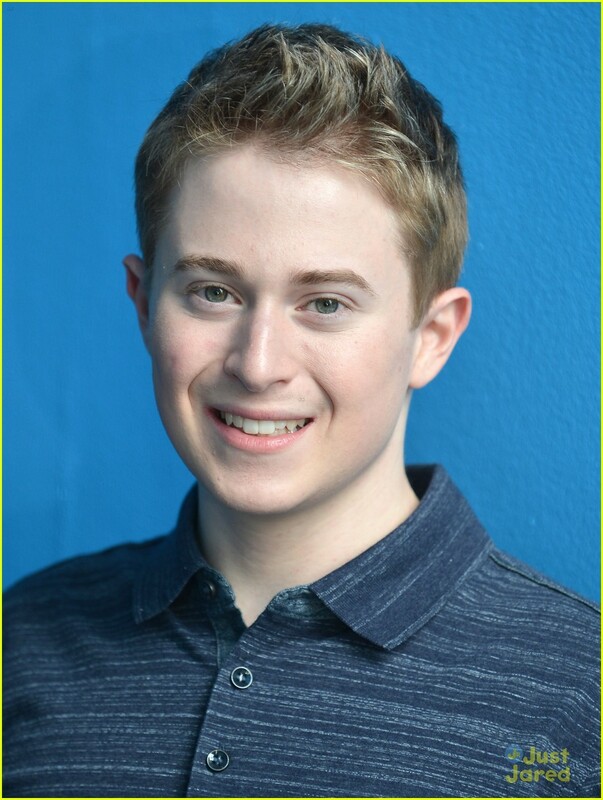 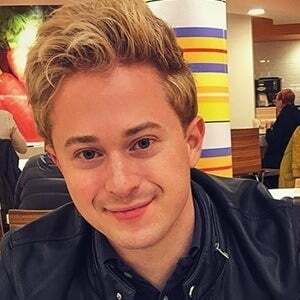 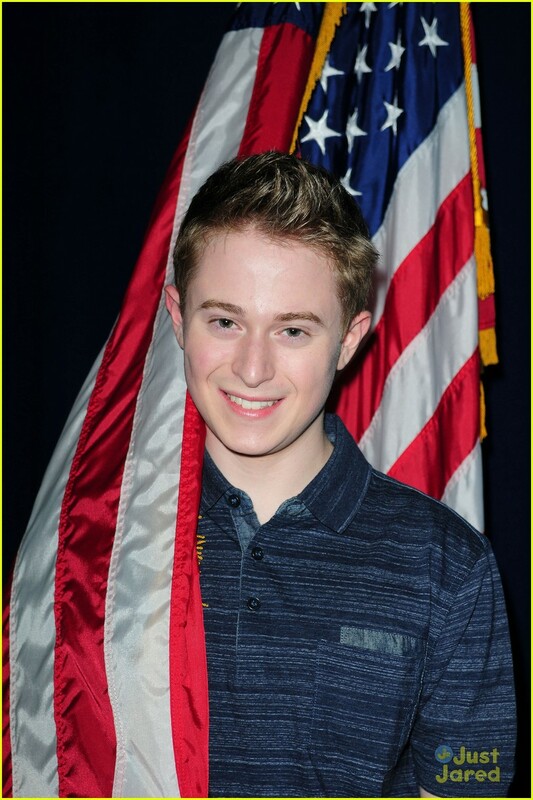 He is best known for his role as Nevel Papperman on Nickelodeon's iCarly. 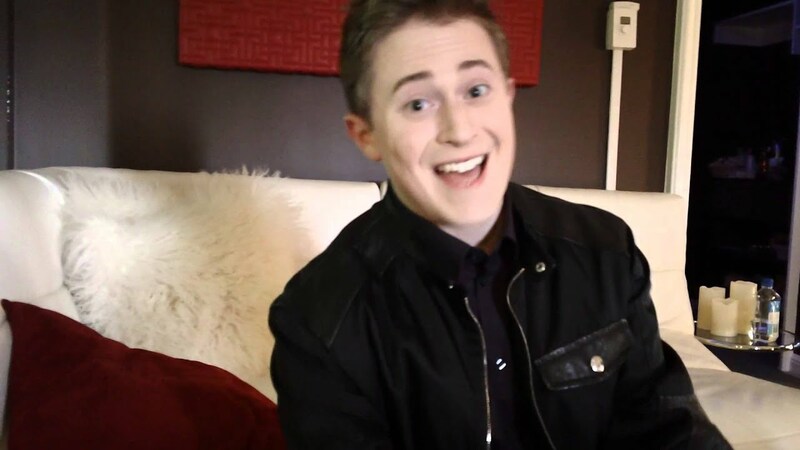 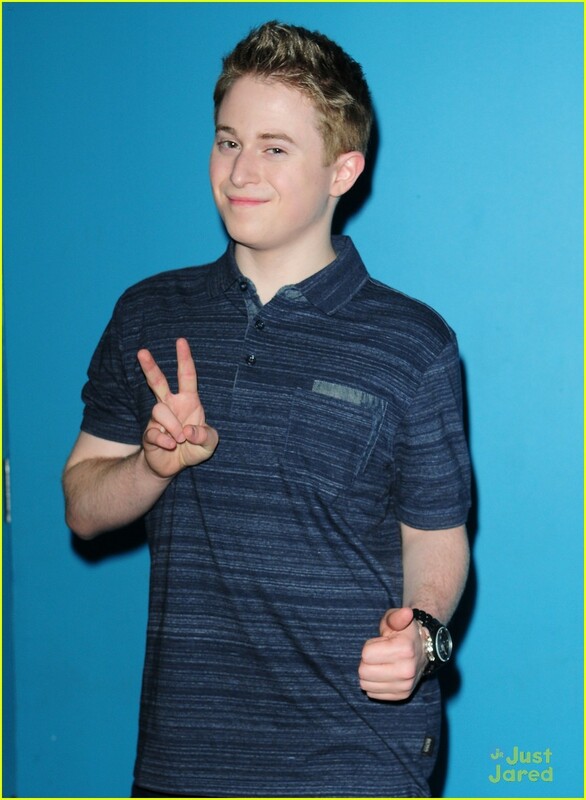 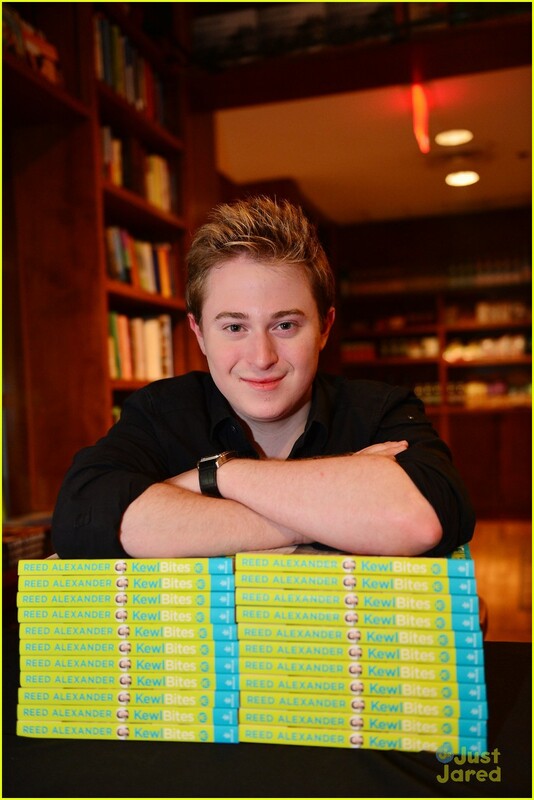 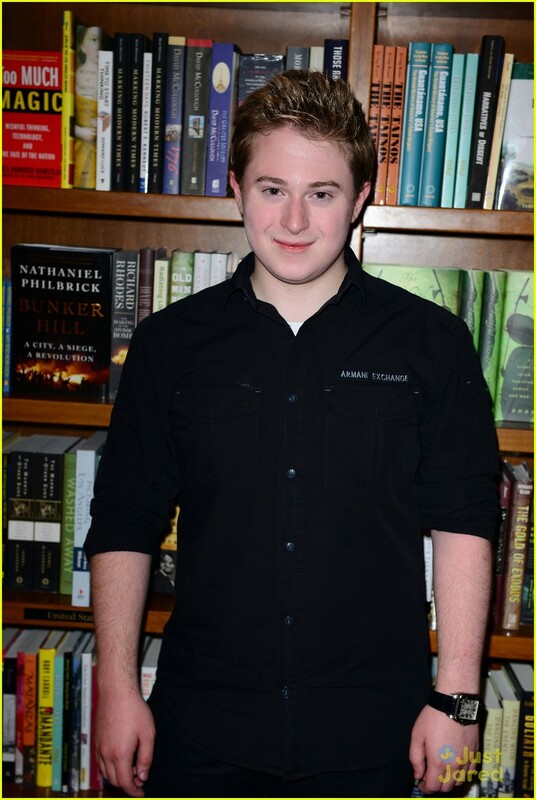 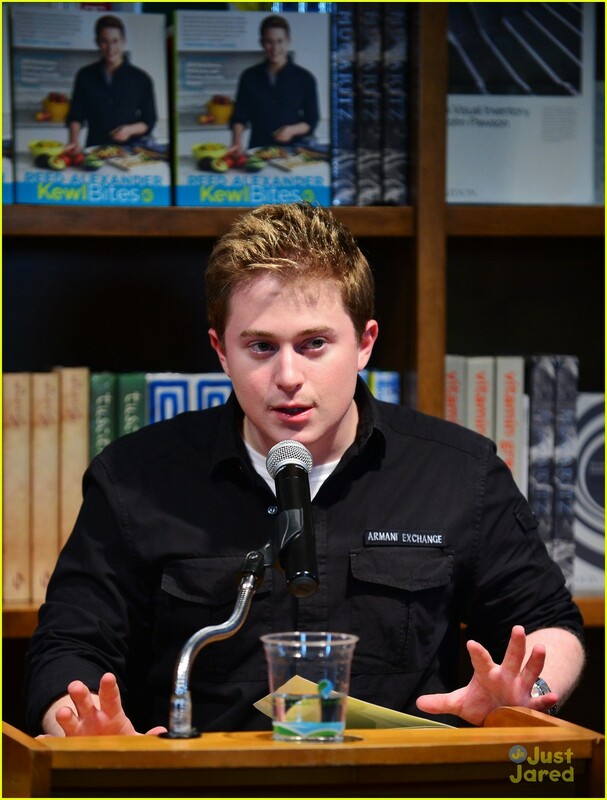 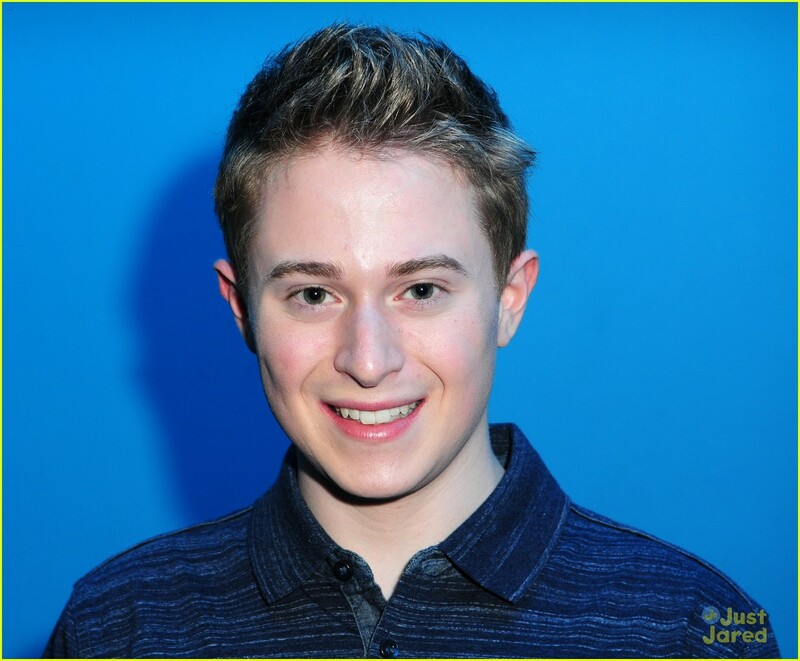 He also appeared in Nickelodeon's Sam & Cat in episode "#SuperPsycho" as Nevel Papperman. 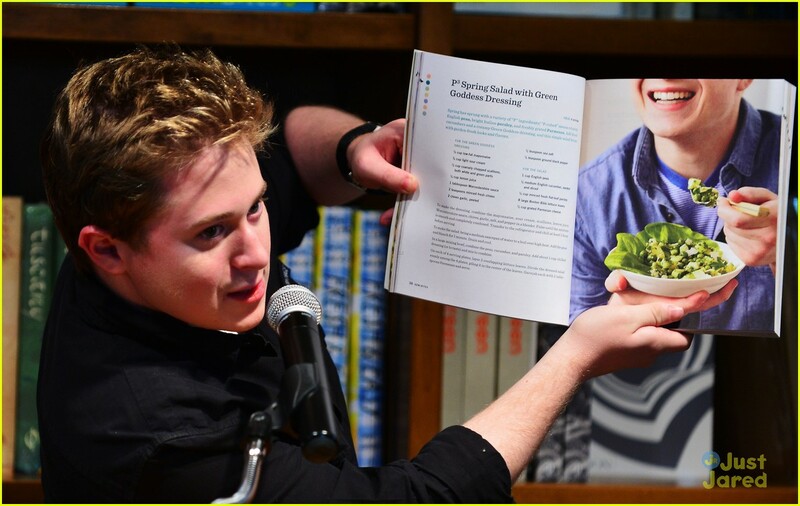 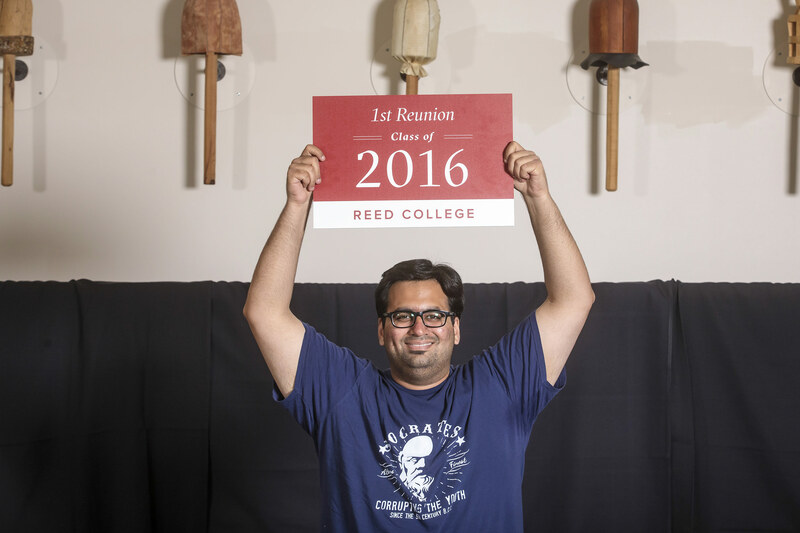 A food blog that began in 2009 turned into a second career as a spokesman for healthy eating habits.